Welcome to Online Turf. 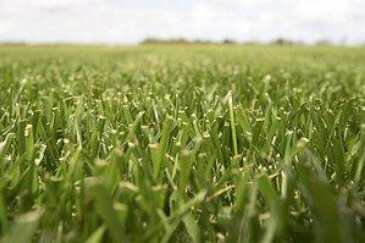 We grow and distribute some of the best quality turf in the UK. Each turf sale is directly from our farm in Lancashire, meaning that you buy directly from a grower with 20 years of experience. You can buy online, or directly at our office. Before you buy your turf it’s important to consider the quality of the turf you’ll be purchasing. We offer the opportunity for you to see our turf before you buy, and if you can’t make it to the nursery, we have a turfcam to let you see the quality of the turf being distributed. Why not check out our feedback to read the opinions of previous customers? 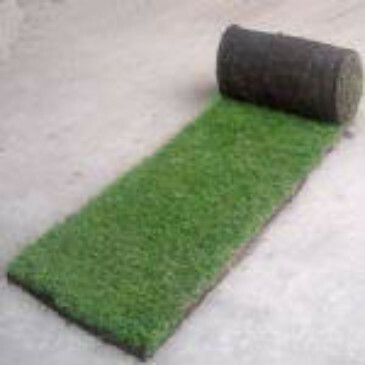 Before a turf sale is completed you will also need to consider how you will install your turf and how you will take care of it once the turf is laid. Online Turf can help with this. 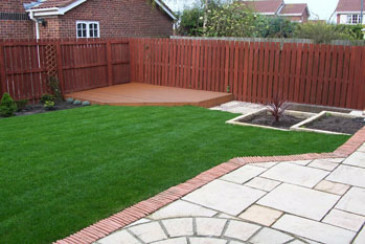 Our website gives advice and information on all of these matters, including the name of a professional turf installer for each postcode area. Online Turf is dedicated to ensuring your turf sale runs smoothly and that you get the best product and service possible.